Starting today, shoppers that see the Make an Offer option on an item can elect to send a lower offer to the seller via e-mail. The seller will then have the option to reject the offer, accept it or make a counter offer. Things go back and forth until an amount is agreed upon at which time the transaction is completed at the new price. Initially, Make an Offer is only available on about 150,000 items covering categories like sports collectibles, memorabilia and art. 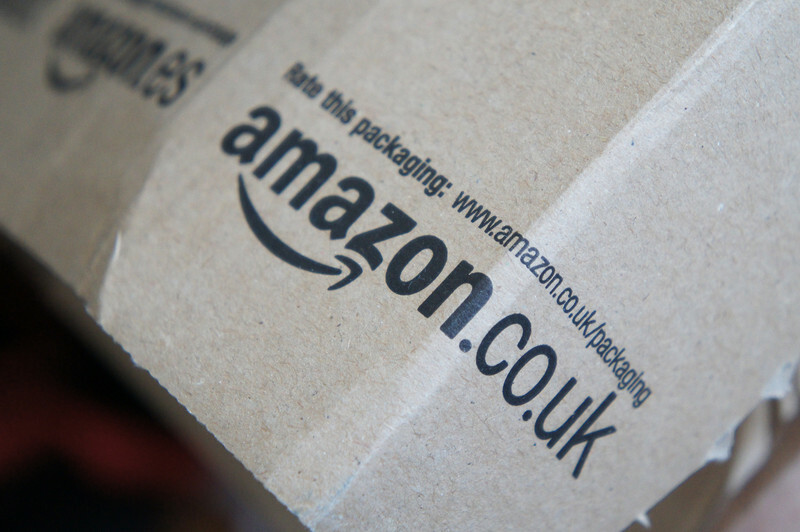 Amazon plans to expand the option to hundreds of thousands of items next year, we’re told. It’ll be interesting to see how the new option plays out for all parties involved as negotiating a lower price online versus in person is a completely different animal. In theory, it’d make sense for marketplace sellers to simply raise the prices of their goods just a bit across the board in anticipation of buyers talking them down. For buyers, there’s really no reason not to give it a try. If you can negotiate a better price, then more power to you. If not, that’s alright as you can still buy the item at its list price without fear of the price increasing as it might in a live auction when bidding against others.